Gaming has been a popular pastime for decades, and mobile gaming is currently at its peak. However, an increasing number of games demand that we are always online, even for single-player games, since only being online will load the revenue-generating ads. As a result, we either have to spend our mobile data or hunt for a WiFi network to keep gaming. 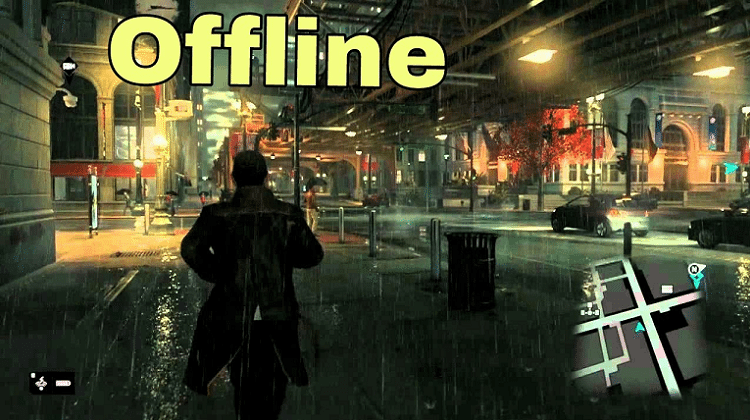 Let's see 10 of the best offline, no-WiFi games for all modern Android devices. Which no-WiFi games do you play? The main reason why is the potential revenue loss due to piracy. 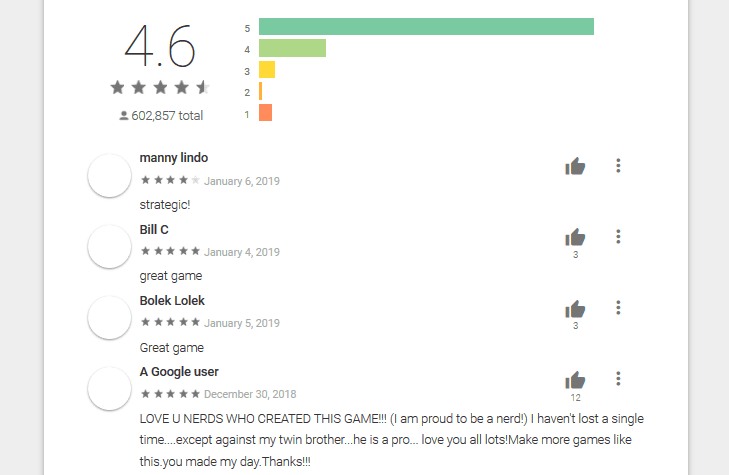 Once a company releases a game that does not require an Internet connection, an individual can copy it and redistribute it for free. 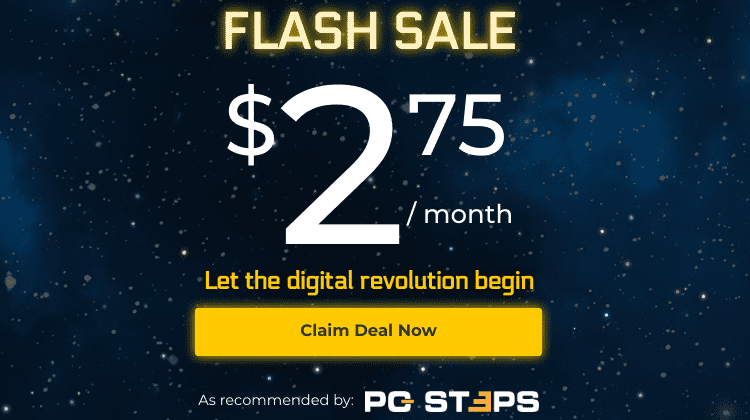 There are dozens of websites and services that provide the opportunity of immediate shared use of many paid games on all the devices, regardless of operating system. Programmers also create online games to make gaming more interactive so that the player can compete with other players from all over the world. Furthermore, most free-game designers need to be rewarded for their creations. 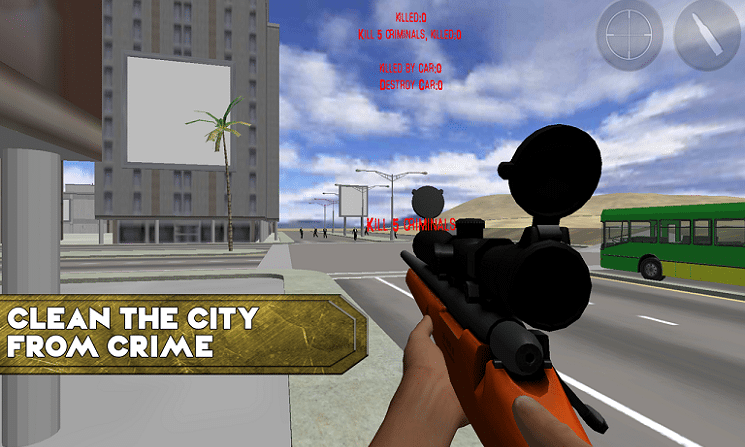 Therefore, they allow companies to advertise themselves through the game, which eventually means that a player has to connect to the Internet to play the game. On the contrary, in the no-WiFi games, the designers have not enabled a temporary saving of the ads while we are online. So, when we play one of these mobile games with the flight mode on or when the WiFi is off, we will not get annoying ads. For some no-WiFi games, we will need the WiFi the first time we play them so that the game can connect with the Google game service. 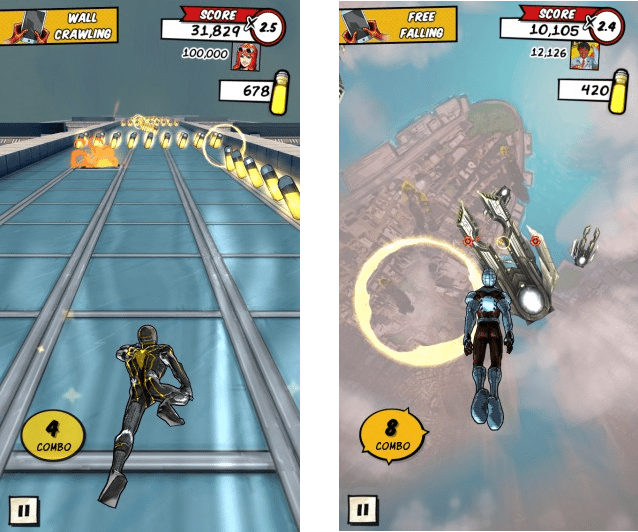 After research, we have chosen our top ten no-WiFi games for Android. The reason why there are not too many of them is the one we explained before. 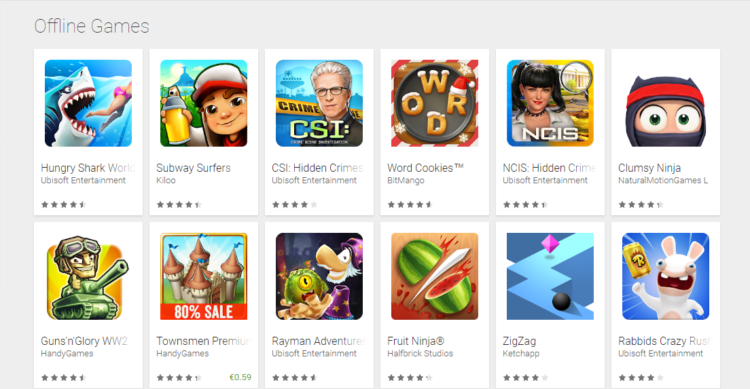 To be accurate, we counted 124 no-WiFi games on the Play Store, from which some are not free. You can see the list here and try whichever you choose. To be free of charge. To have many game levels, without being hard to use. Nobody wants to finish the game in half an hour or to have to deal with multiple and confusing settings. To be fun, and perhaps even "addictive." 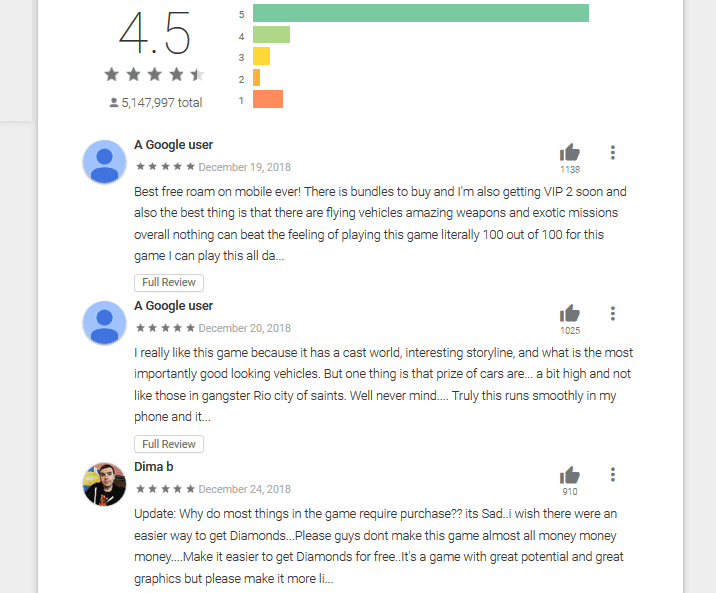 Thousands of users and mobile gaming review websites consider the mafia game Gangstar Vegas one of the top free no-WiFi games for Android. 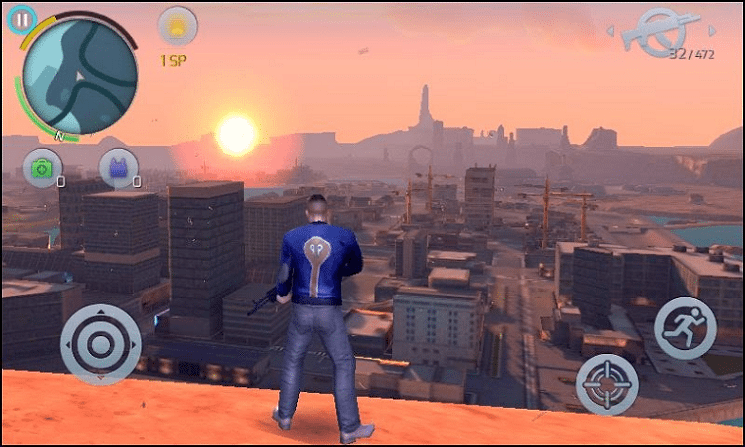 Gangstar Vegas is based on the popular GTA. 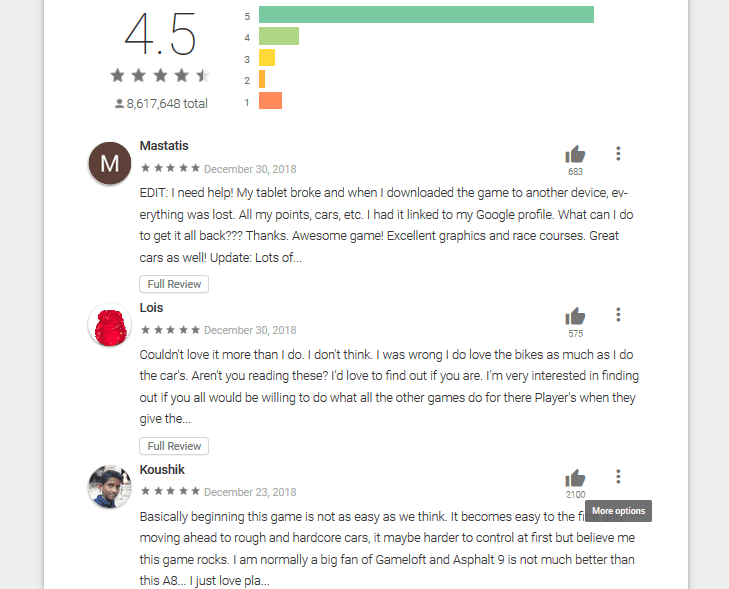 Naturally, Gameloft contributes to the success of the game. 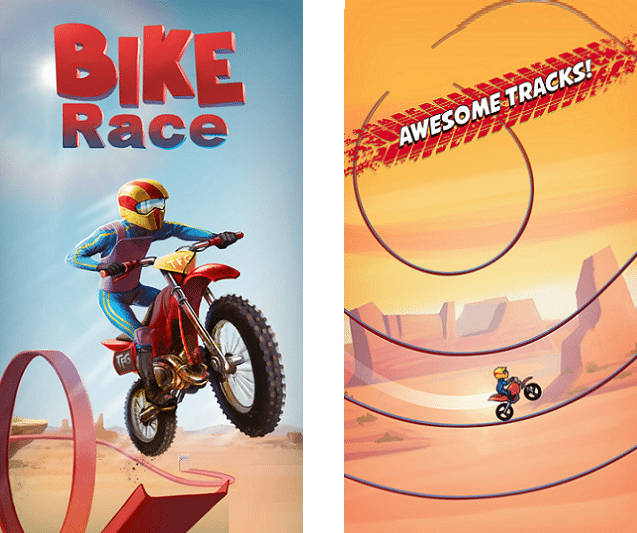 It is undoubtedly one of the most prominent mobile gaming designers for Android and iOS. The only downside, if we can say so, is that Gameloft usually releases big-sized games. The size of Gangstar Vegas is 1.35 GB. The app requires Android 4.0.3 and newer versions. The latest version we tried was updated on 23rd February 2018. 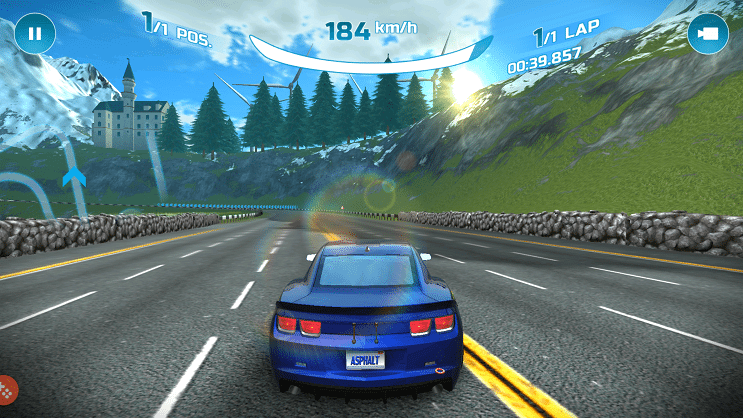 This is one of the most fun racing no-WiFi games for Android. 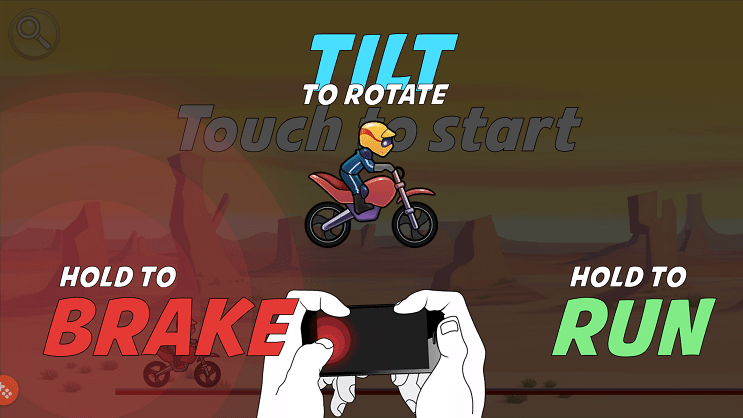 By tilting the device, we can rotate the motorbike to the front or the back. We can also do tricks and stunts the same way, keeping the full speed on, slowing down, or braking. The app is only 33,79 MB, and it requires Android 4.2 and later versions. The last update of the game took place on 21st December 2017. One of the best free no-WiFi games, again coming from the amazing Gameloft. If we like comic heroes and action, then we need to add this game to our choices. As players, we can run and fly along with an endless number of "Super Hero" champions that we meet in the whole Marvel Universe, including the Avengers (comics). Obviously, the best one is Superior Spider-Man. 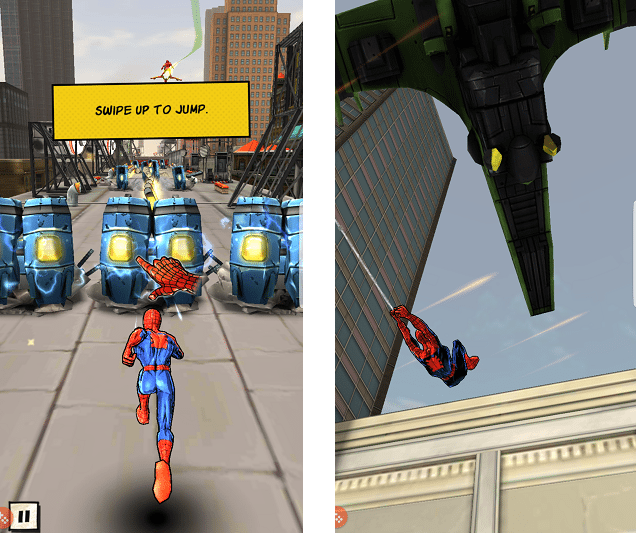 As it is usual with Gameloft, Spider-Man Unlimited is quite big in size, using up to 858 MB. The app requires Android 4.0 and later editions. 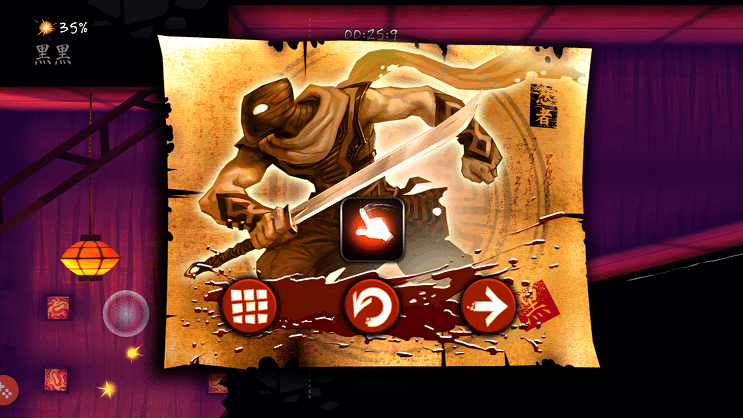 The last edition of the game was updated on 28th March 2018. 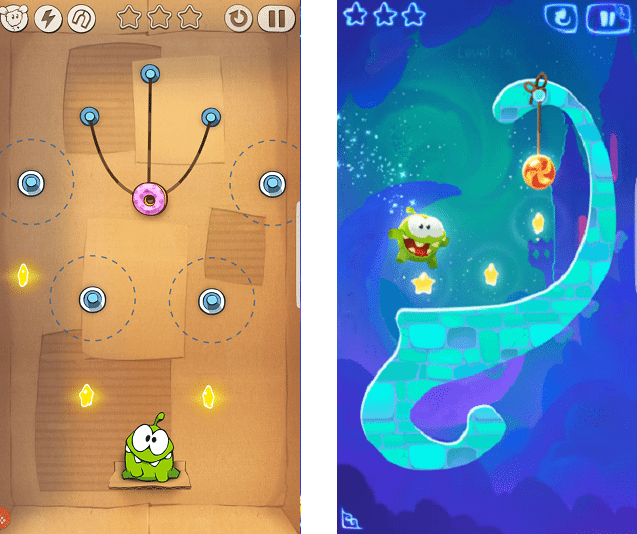 Cut the Rope is a series of different puzzles, and it is one of the best free no-WIFi games for Android of its kind. It is similar to Angry Birds. This very fun game has several levels which we can complete without having to buy anything. Some users complain about the ads, but when we played it offline for our tests, we did not spot any ad or any emerging ads. The app takes up to 43,64 MB, and it requires Android 4.1 and later versions. The last edition was updated on 16th February 2018. Sea Battle is a unique and fun no-WiFi game, ideal for all those who like the classic battleship of their school days. This game allows battles with friends via Bluetooth as well. 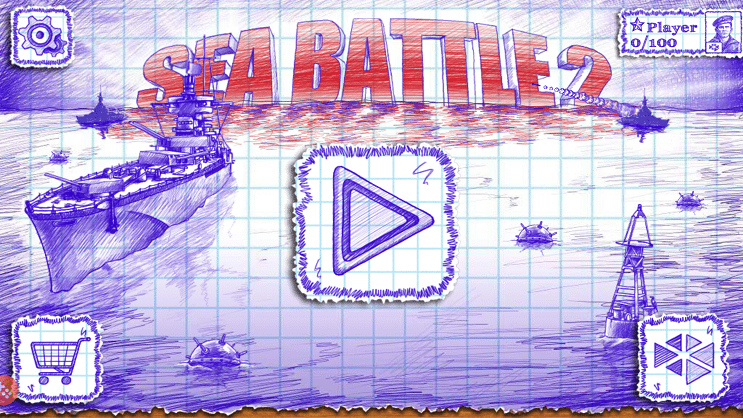 Sea Battle 2 takes up to 43,65 MB, and it requires Android 4.0 and later versions. 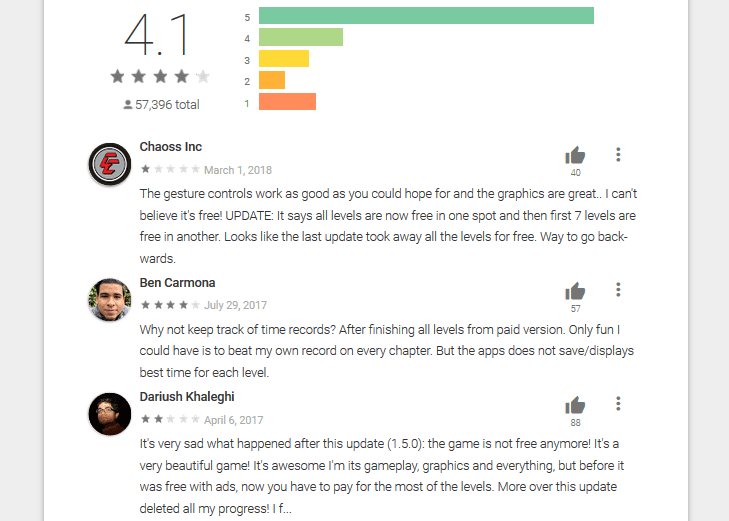 The latest game edition that we tried was updated on 16th January 2018. Smash Hit is an excellent atmospheric game that helps someone to relax. 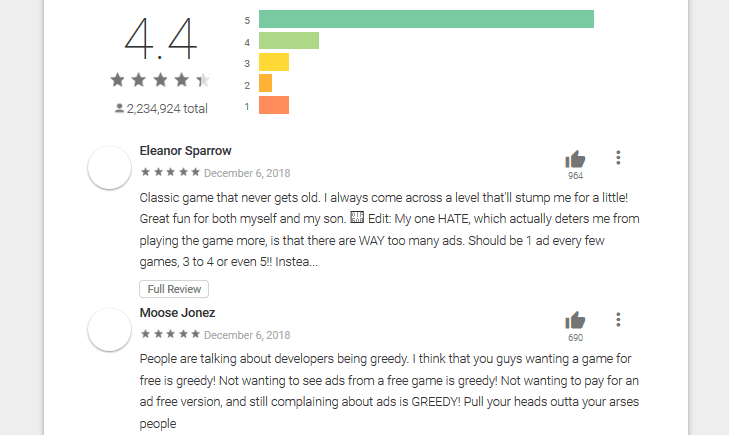 The biggest part of the game is free, and there is no urgent need to pay for something in the app. 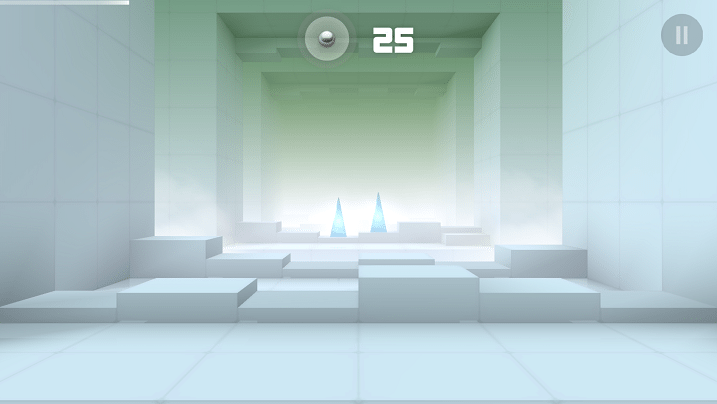 The player floats in the game and has to break all the obstacles that appear in their path. The faster we are and the better we aim, the more we can extend the duration of the game. The 3D environment and the music of the game are excellent. For those of you who have virtual reality glasses, we recommend the free VR edition of the game for Android on Oculus store. From personal experience, we think that it is impressive and will excite VR gamers. The app needs 66,57 MB of space, and it requires Android 2.3 and later versions. The last update on the game took place on 18th November 2015. 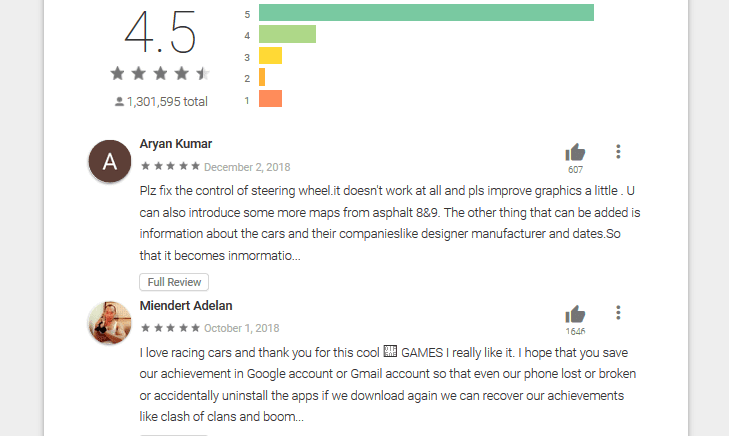 Thousands of users rate Asphalt 8: Airborne as one of the top free games for Android in the racing genre, and it is the editors' choice. Besides, its designer is none other than Gameloft. The size of the game seems to be only 53,62 MB after the initial downloading from the Play Store. But, once we finish with the initial setup and open the game, it will request another 110 MB for further downloading. The graphics and the sound are amazing and boost the adrenaline. It is quite easy for someone to get absorbed in the game, especially by using the gyroscope of their device. If we want to enjoy the game to the fullest, our device must have 2 GB memory or more. Furthermore, we need at least another 2 GB of free storage. The app requires Android 4.0.3 and later versions. The last edition was updated on 13th April 2018. However, it is understandable that many people would refrain from installing a game that takes up 2 GB memory like Asphalt 8. 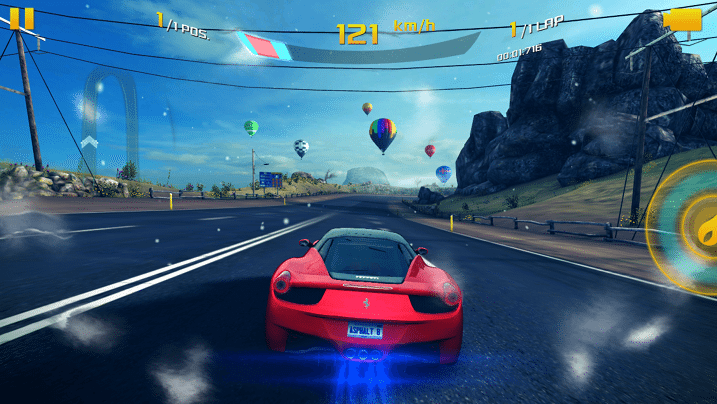 For this reason, Gameloft offers Asphalt Nitro, which uses only 170 MB. Naturally, the graphics are not as impressive as the ones in Airborne, but we cannot have it all. 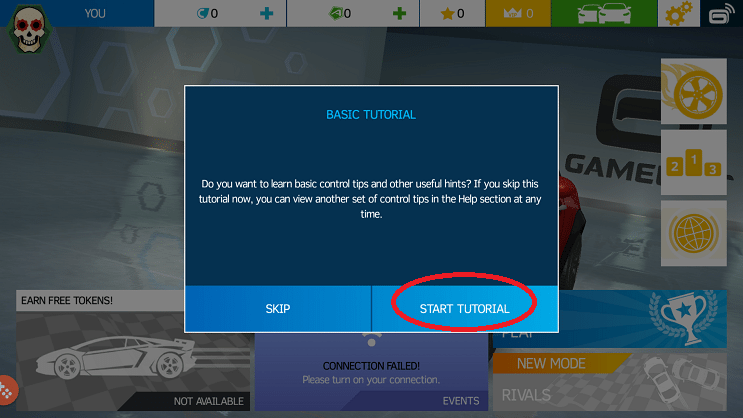 Once the game begins, it is best to select "Tutorial" so that the app will first guide us through all the easy tricks. 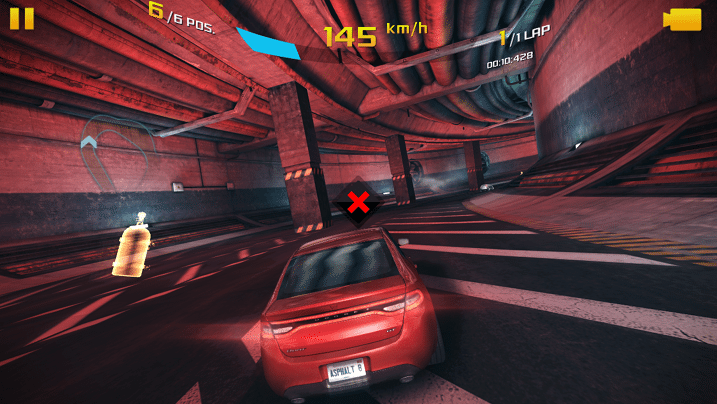 Asphalt Nitro requires Android 4.0 and later versions. The latest update on the game took place on 28th April 2017. 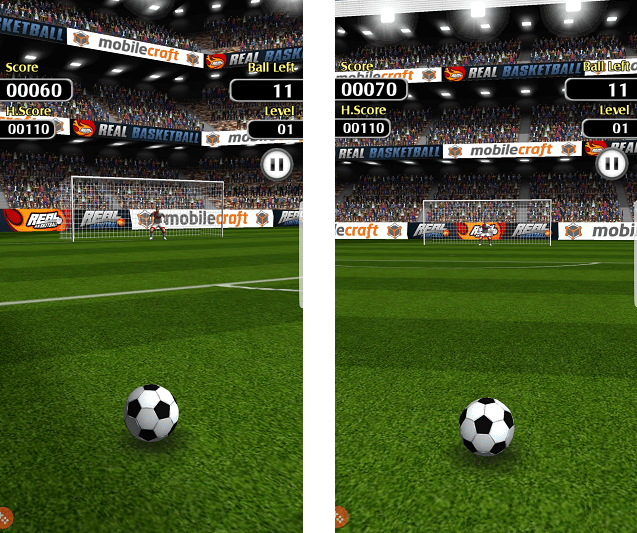 Flick Shoot is a fun soccer game where the player encounters goalkeepers. 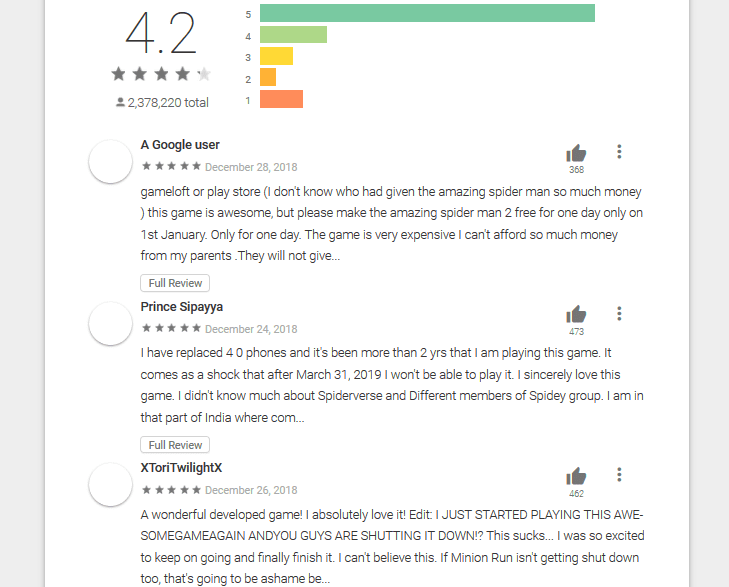 Some users have found this game boring. However, it seems that they have not spotted that a "flying" goalkeeper often replaces a regular one. Achieving a goal becomes more difficult but all the more challenging as well. 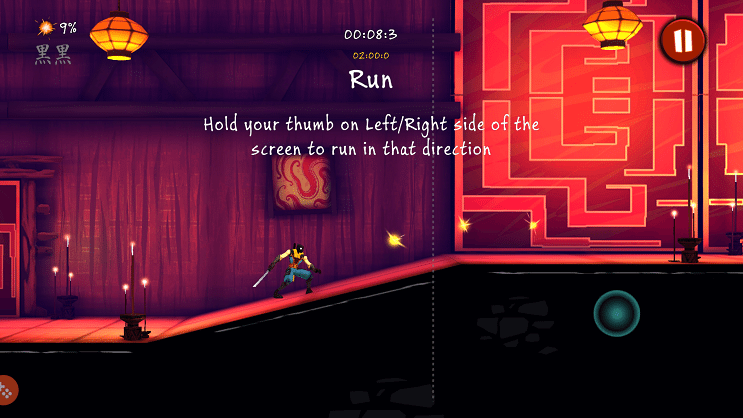 The game tasks are individual games, where the player can shoot goals to the rival zone from different spots. 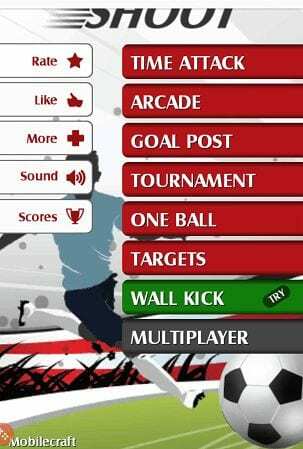 Flick Shoot offers various game modes which we can select before we begin the game. The app is only 15,35 MB, and it requires Android 4.0 and later versions. 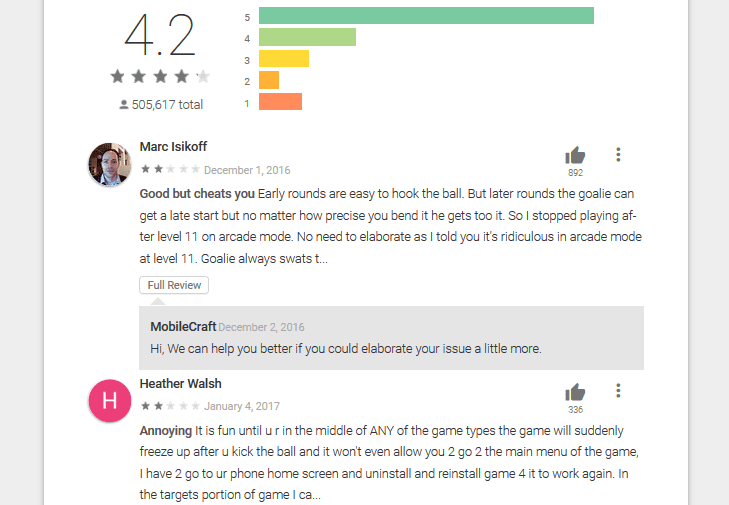 The latest edition of the game was updated on 17th December 2015. Since then, there have been new editions that are no longer offline. 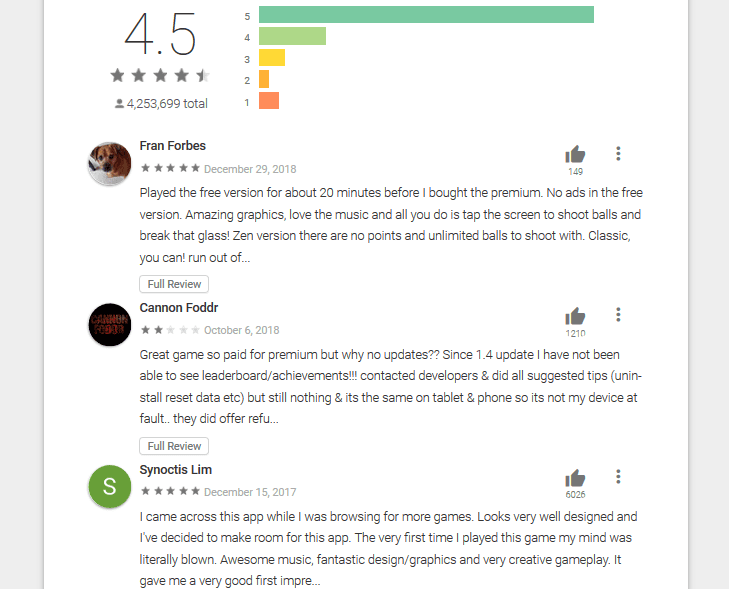 Arcade games have their loyal fans, and Shadow Blade Zero will not fail to excite them as it is one of the top free no-WiFi games of its kind. The players have a choice between two types of controllers. Either the virtual buttons or gestures by scrolling the finger. The latter offers a better feel of the game. The only con with this app is that only the first seven levels are for free. Once we complete them, we have to pay $1.67, depending on the items. The game takes up to 155 MB, and it requires Android 2.3.3 and later versions. The latest edition of the game was updated on 5th April 2017. 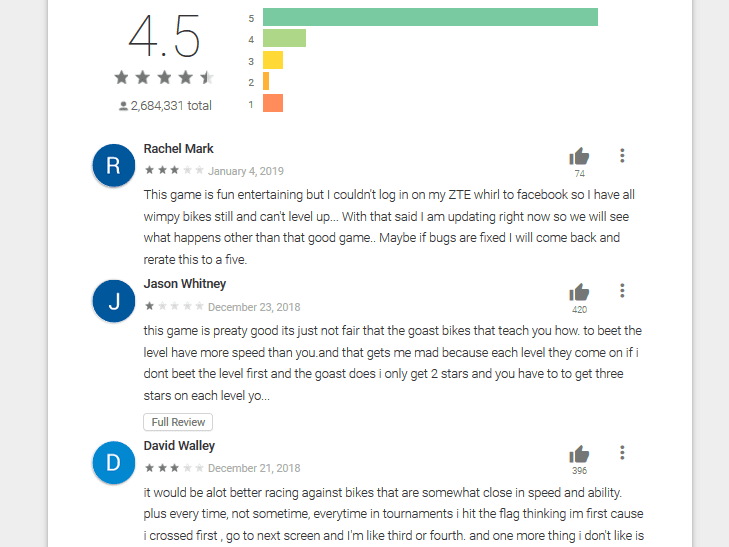 Free no-WiFi games for Android are inferior to games that require an Internet connection. However, gamers can try most of them for themselves and see which ones like the most. If you want to share your favorite free no-WiFi games for Android with us, you can let us know in the comments below.